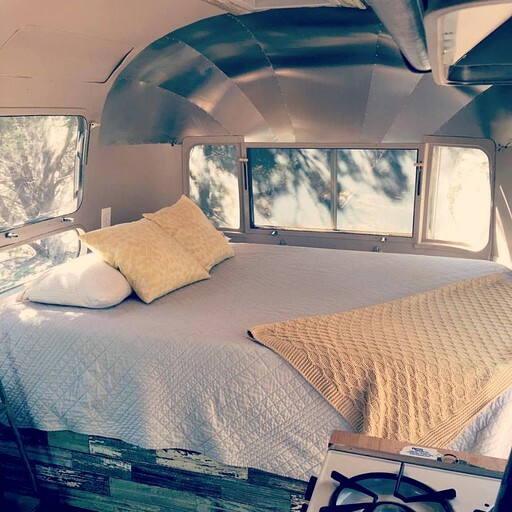 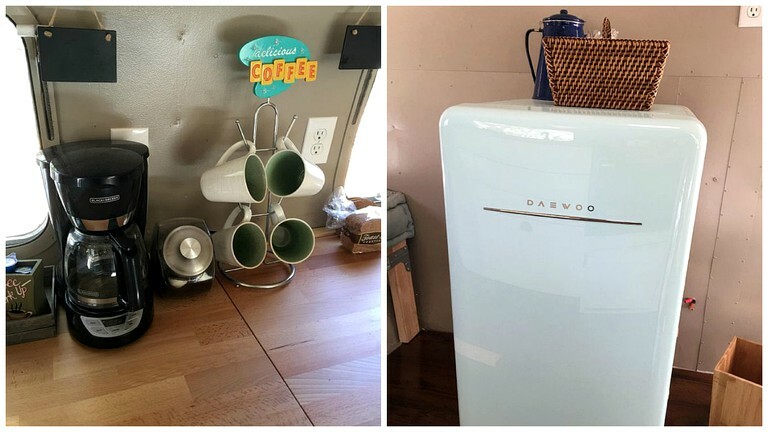 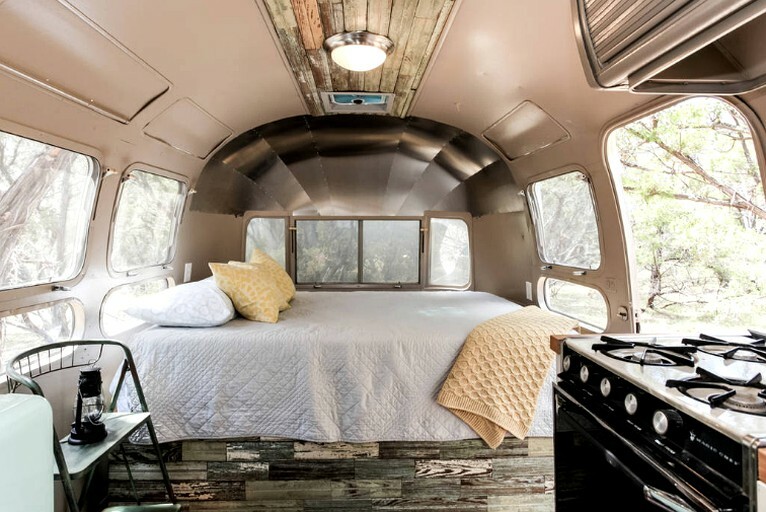 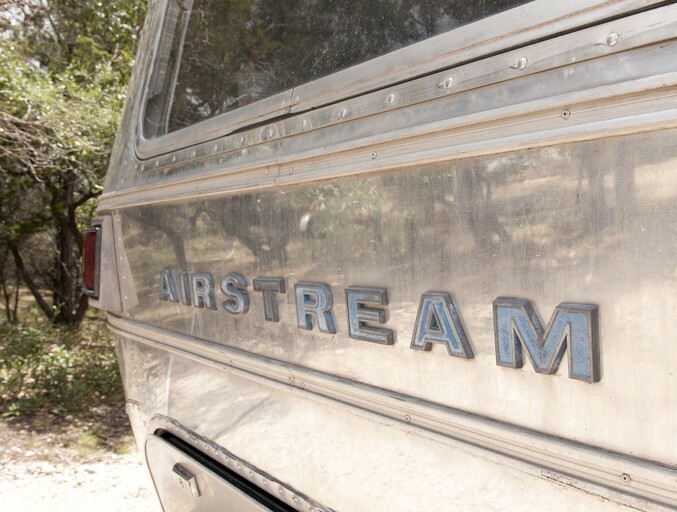 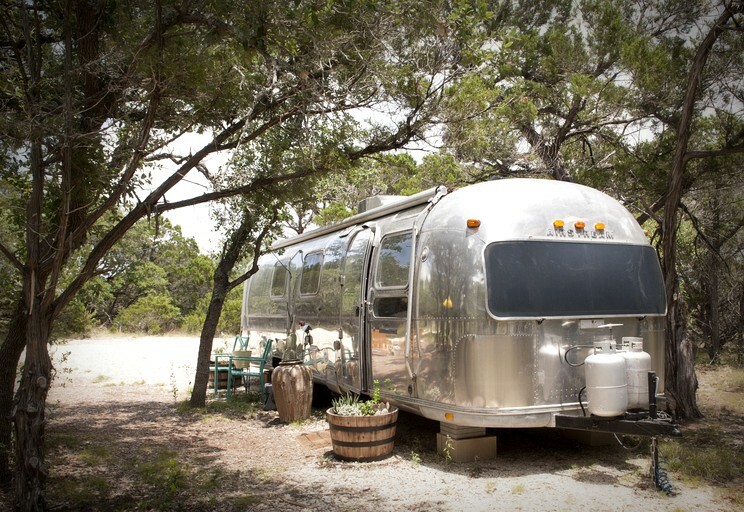 This classic Airstream rental near Austin, Texas, is the perfect getaway for small families or couples, and has a maximum occupancy of three people. 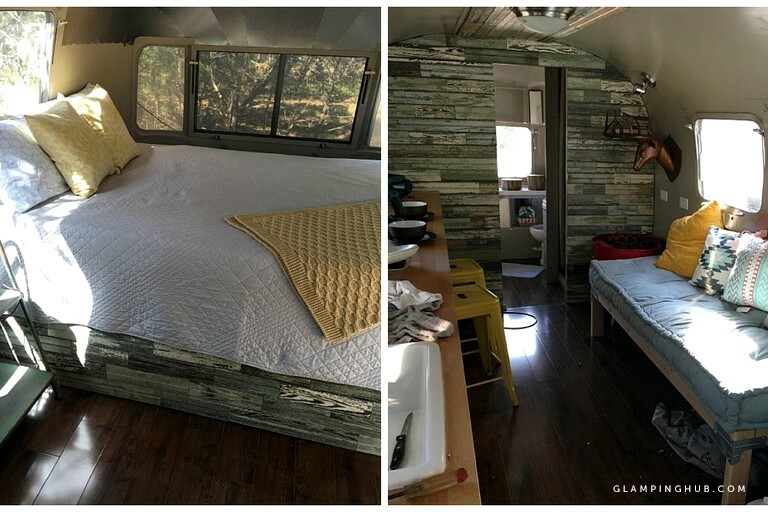 There is a queen-size bed with a Tempurpedic mattress and an (almost) twin-size day bed. 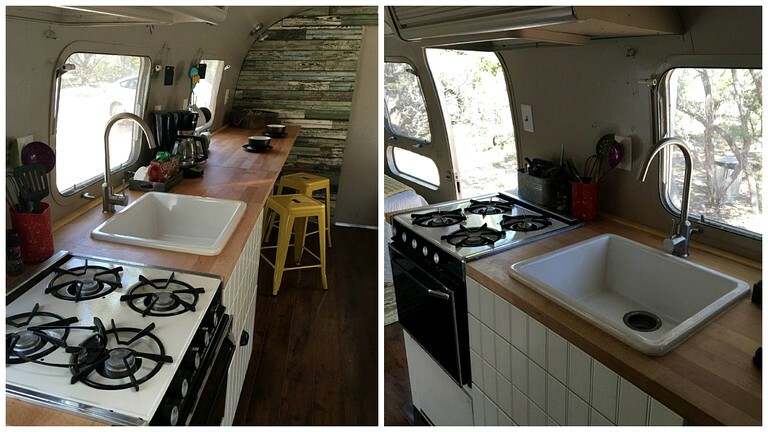 The kitchen comes equipped with a small oven, gas burner stove, small refrigerator, dishes, and cookware. 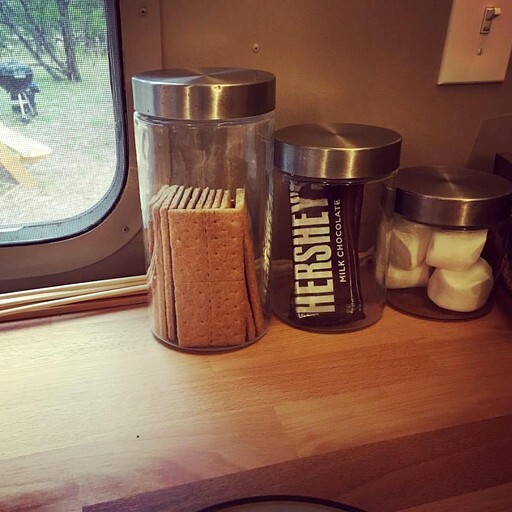 There is also a seating area inside of the cabin rental and a breakfast bar where guests can eat their meals together. 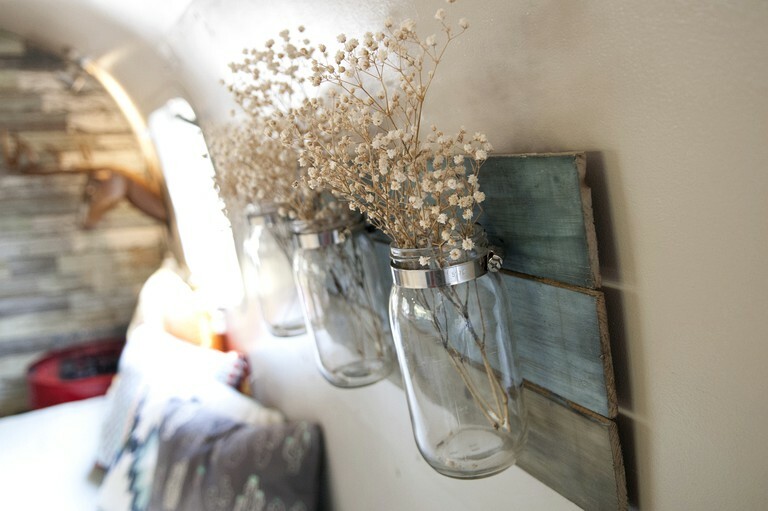 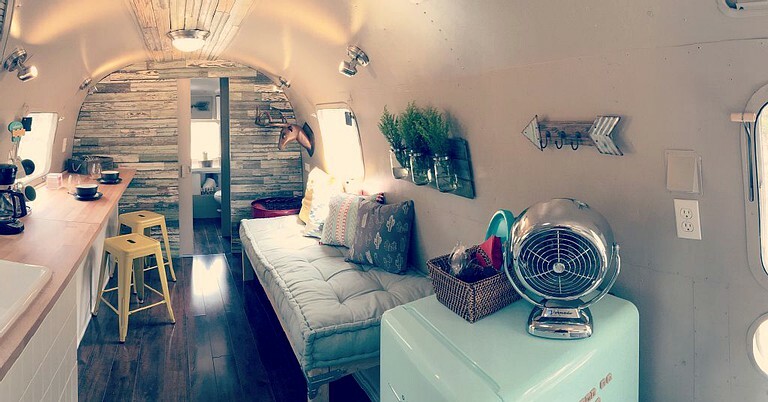 The Airstream provides a tranquil atmosphere where guests can truly relax and be pleased by time with their friends and family. 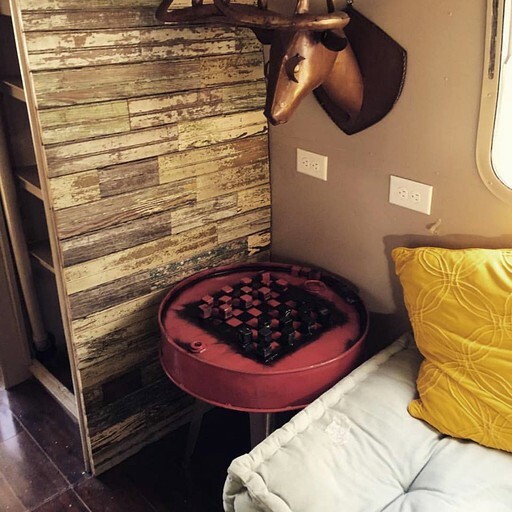 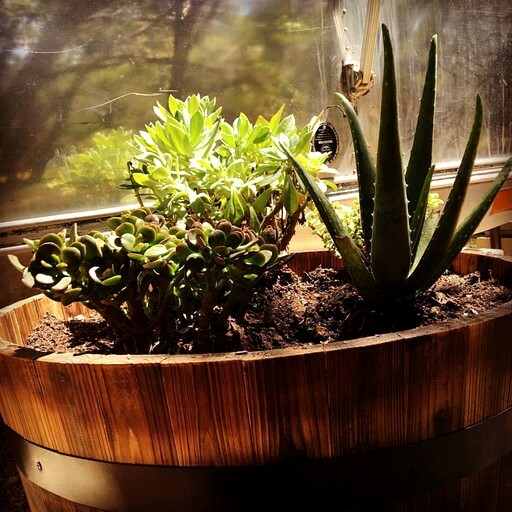 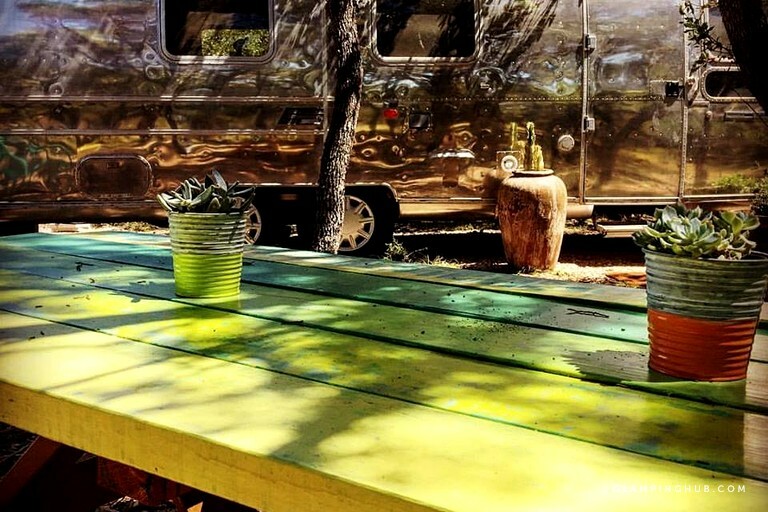 There are a charcoal grill and a picnic table outside of the glamping accommodation for guests to enjoy delicious meals together with an offering of surroundings a little different than home. 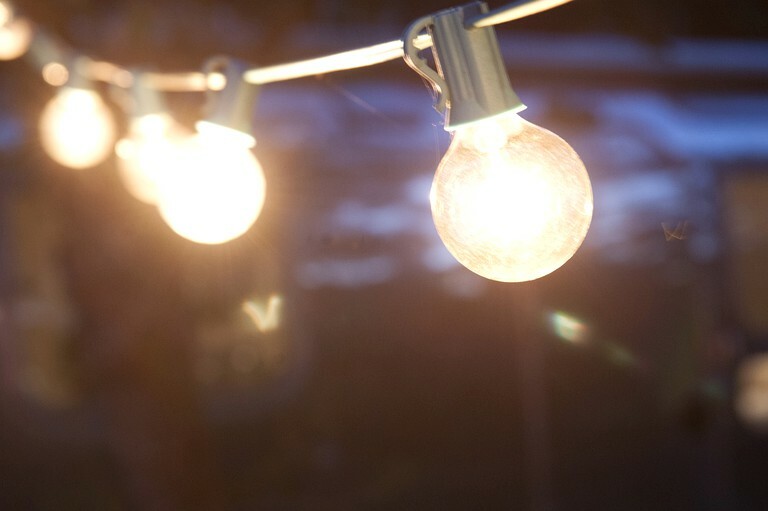 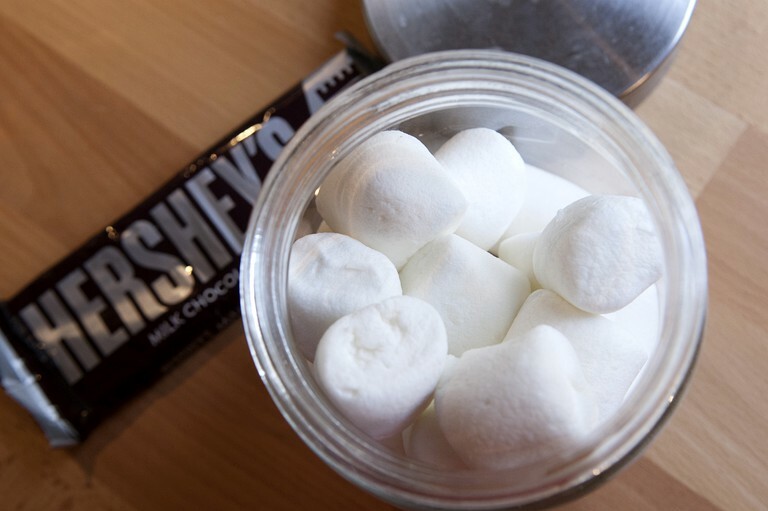 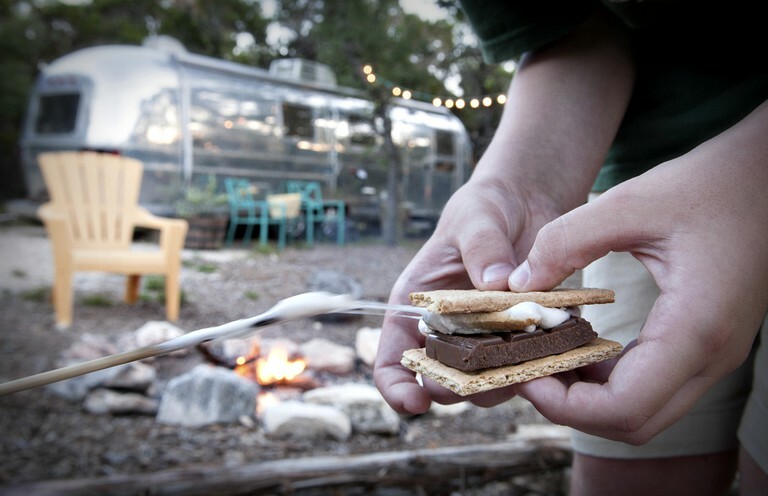 There is also a campfire and chairs outside for glampers to toast marshmallows and keep warm on a chilly evening. 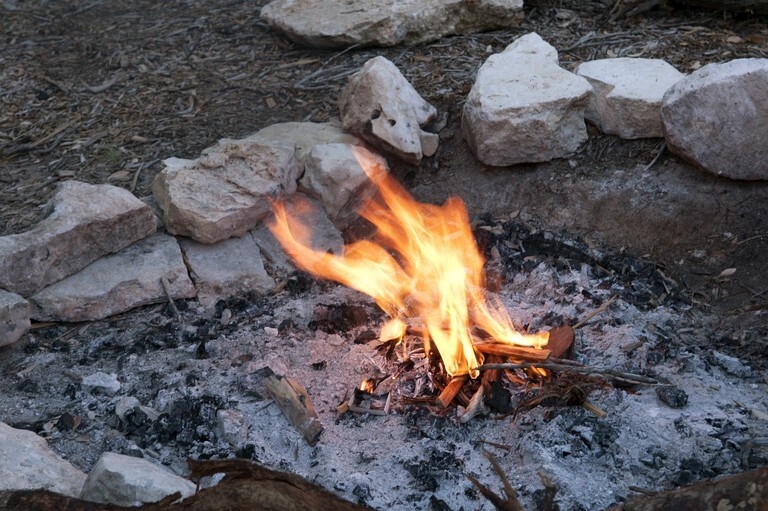 Tools are provided for the charcoal grill and campfire by the host. 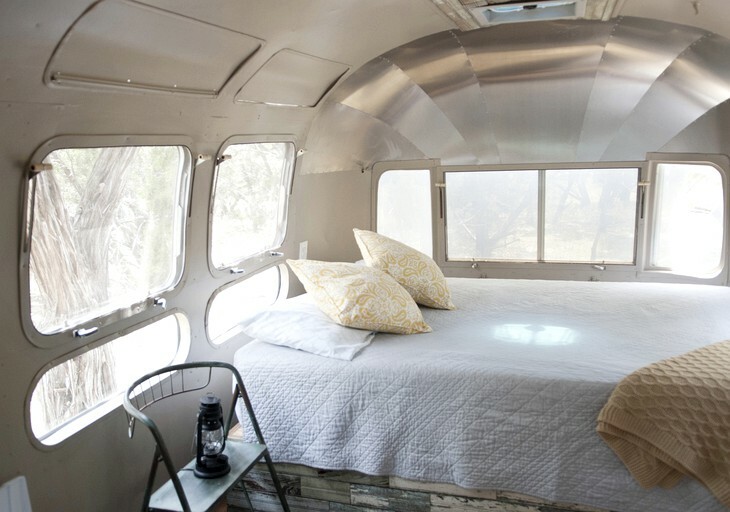 Additionally, this Airstream rental comes with air conditioning for glampers to keep cool throughout their stay. 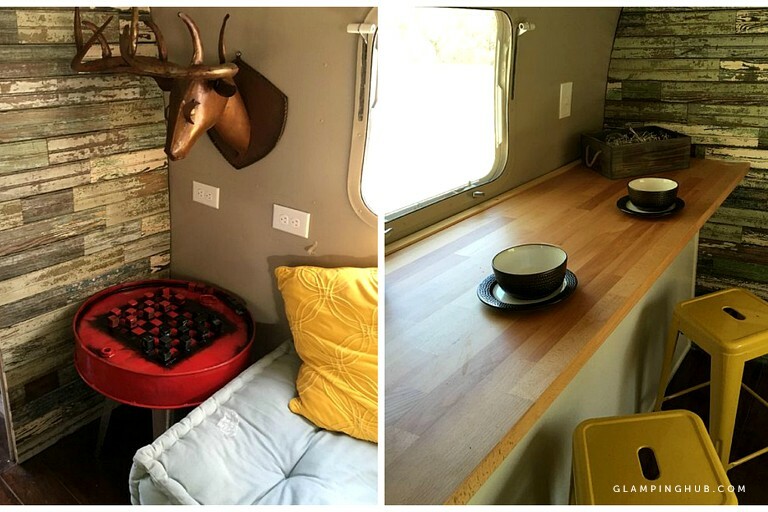 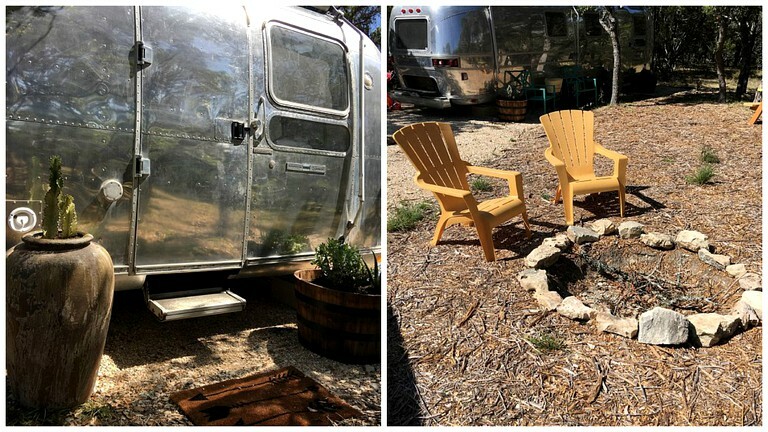 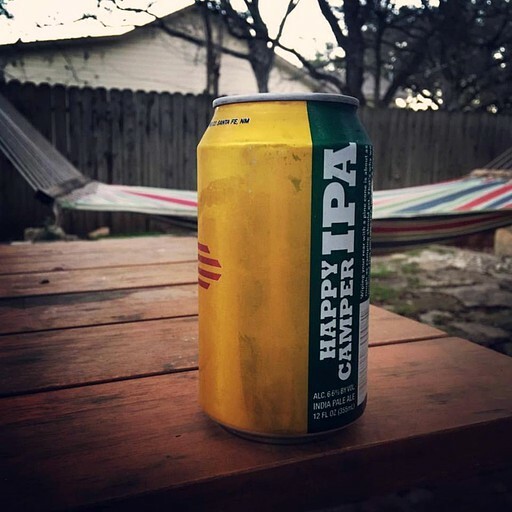 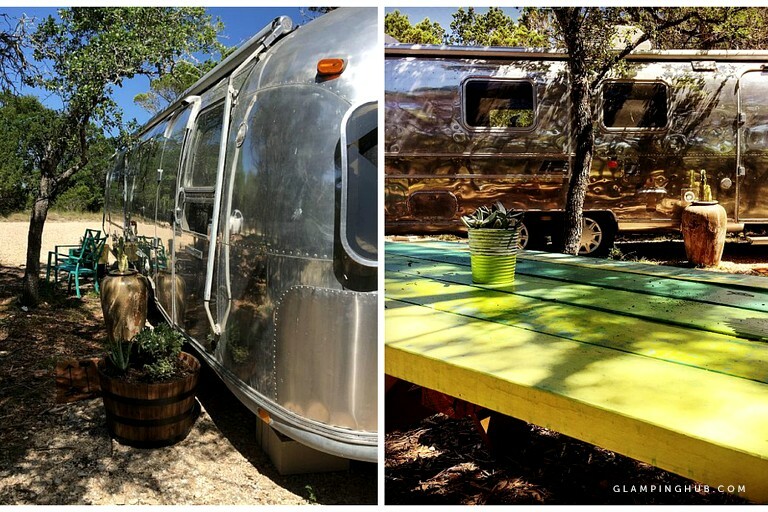 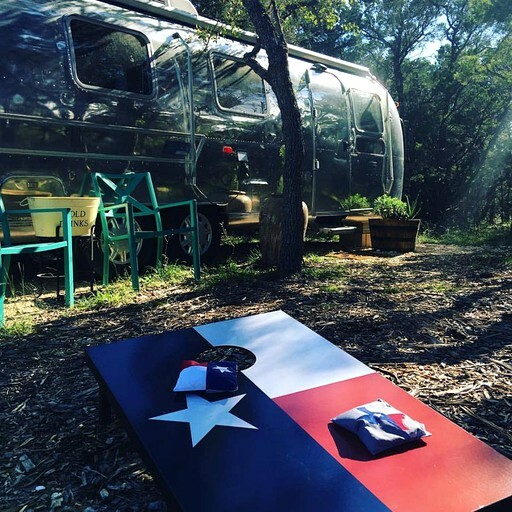 There are many activities to keep glampers occupied while staying at this Airstream rental in Wimberly, Texas. 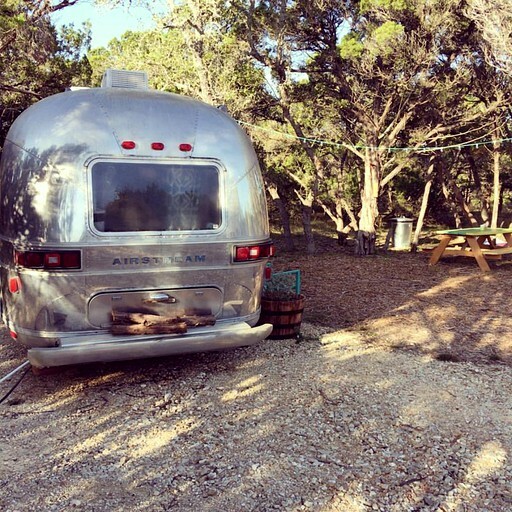 Jacobs Well Natural Area is a four-minute drive and just under one hour walk from the glamping site. 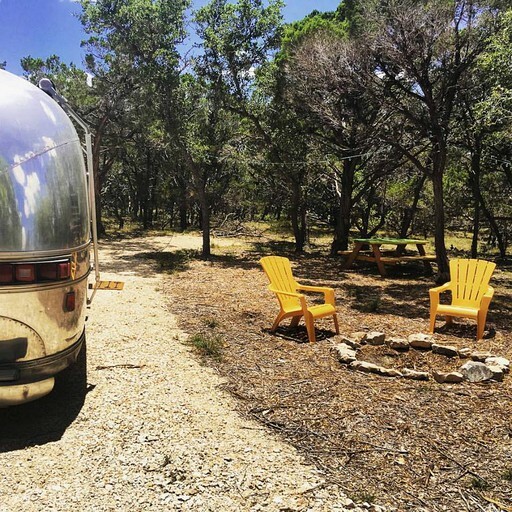 This ecological resource is the most significant and largest continually flowing karstic spring in the Texas Hill Country. 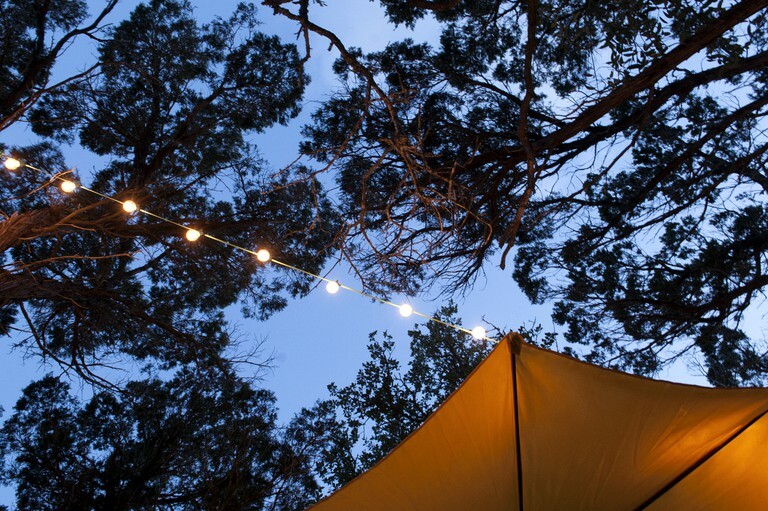 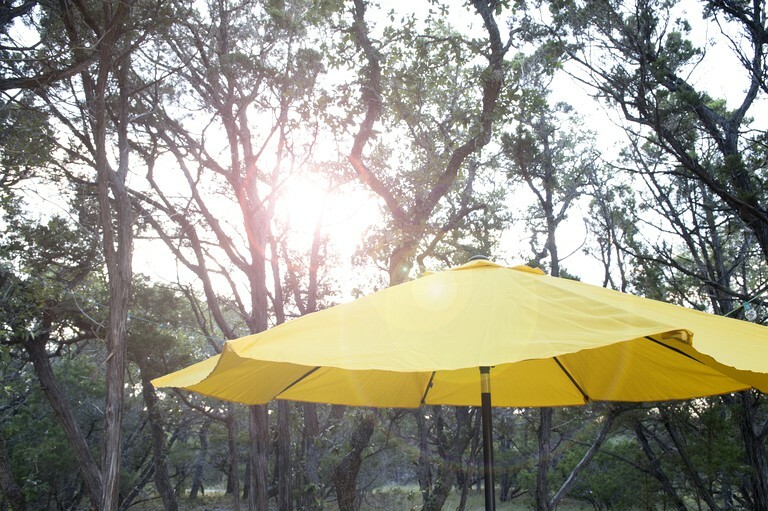 Guests can go hiking, swimming, bird watching, or even take a picnic and enjoy the scenic views. 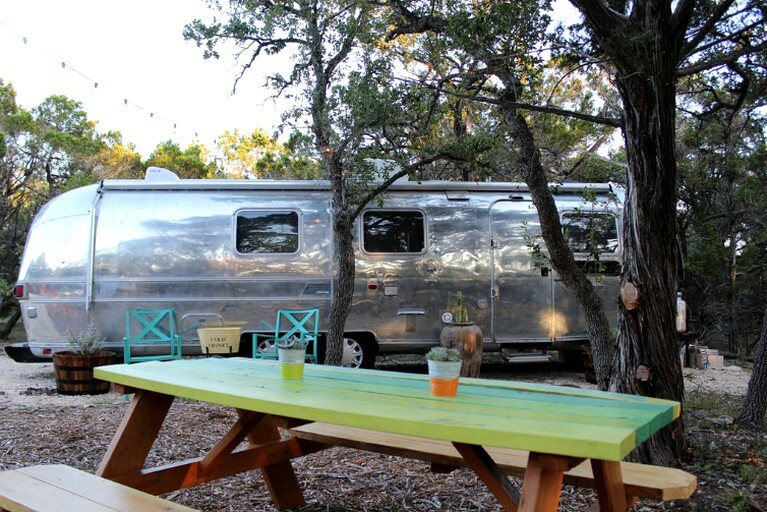 Canyon Lake Marina is a 33-minute drive from the Airstream rental where guests can go boating and water skiing. 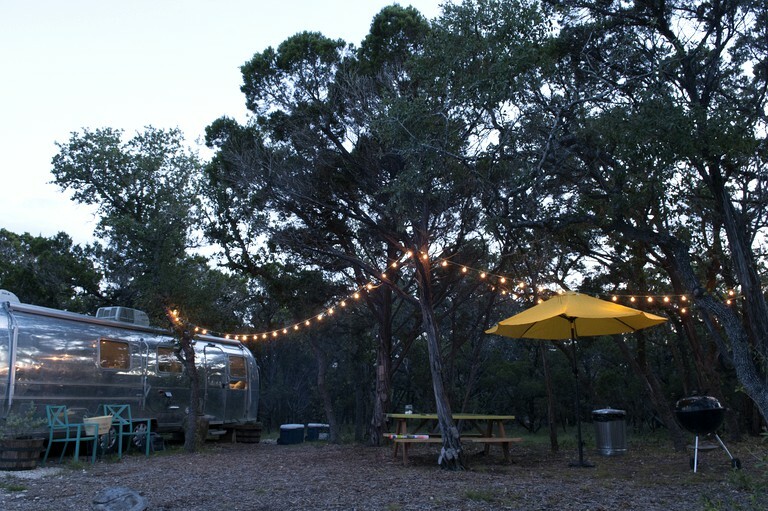 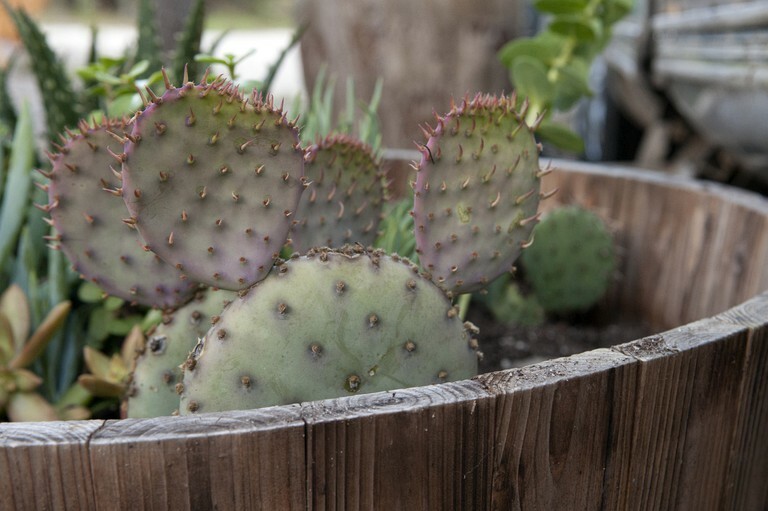 There are also horseback riding, wine tasting, and zip-lining activities in the area. 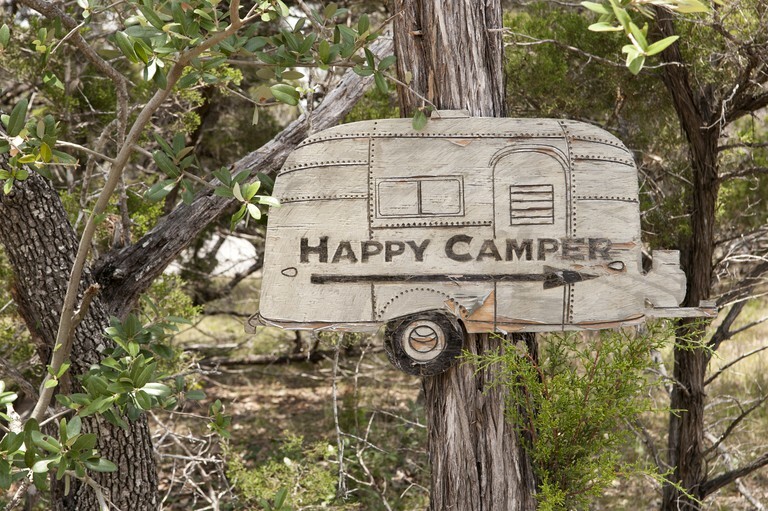 The minimum at this property is two nights, and children are more than welcome. 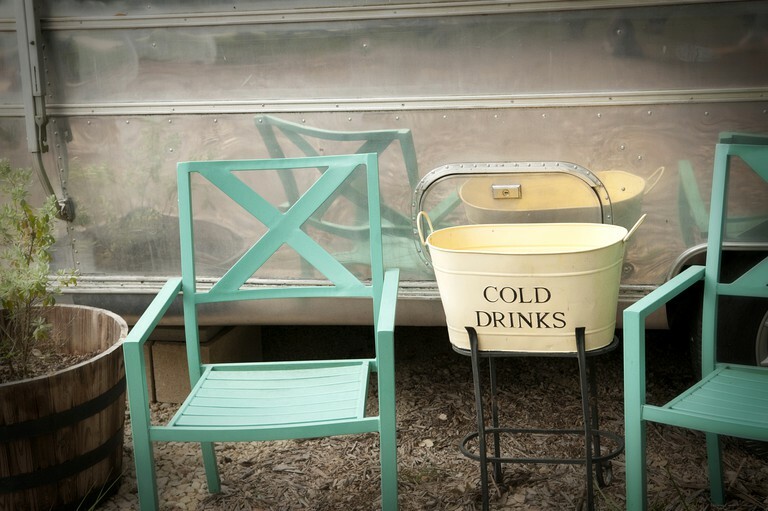 Pets and smoking are not permitted.